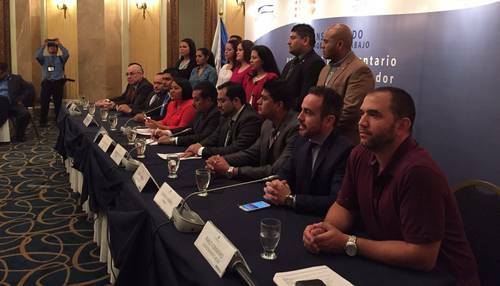 On 1 March 2016 an important agreement was reached at the Legislative Assembly of El Salvador for the establishment of a multi-partisan Group of Young Parliamentarians, with support from UNESCO. This group, composed of members of parliament below the age of 35, will work to build an agenda of inclusive policies with an intergenerational perspective, and promote mechanisms for youth participation in the formulation, implementation and evaluation of public policies. The group will have impact and coordinate participation in all Parliamentary Commissions. Its main priorities will include the strengthening of the legislation relative to sports, the General Law for Youth and the Law for Juvenile Reintegration. The group signed a Protocol of Understanding and submitted the revision of the Legislative Assembly’s procedures to be able to establish the group. This protocol has the support of the Secretary of the Executive Board of the Parliament, Guillermo Matta, Head of Parties (FMLN, ARENA, PCN) and majority of Parliament. The group will have a first mandate to coordinate legislative work from 2016 to 2018. 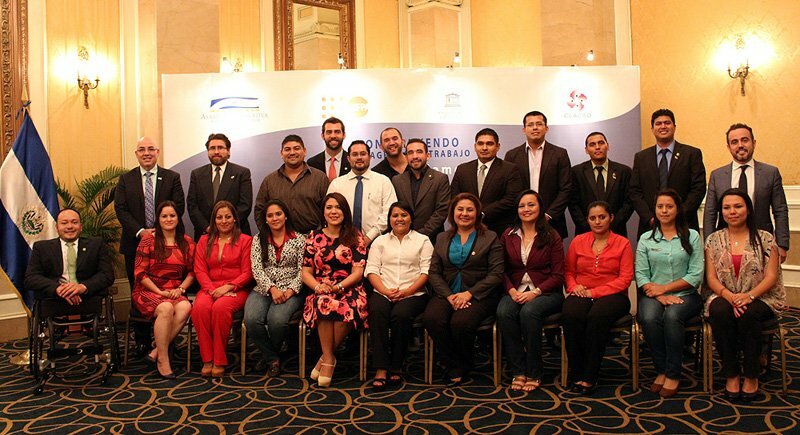 The announcement of the group at the press conference today is a follow-up to a 2-day meeting co-organised by the Legislative Assembly, the UNESCO Office for Central America in San José, CLACSO and UNFPA, in collaboration with ECLAC and UNDP. Today, more than ever, young women and men are change-makers, building new realities for themselves and their communities. 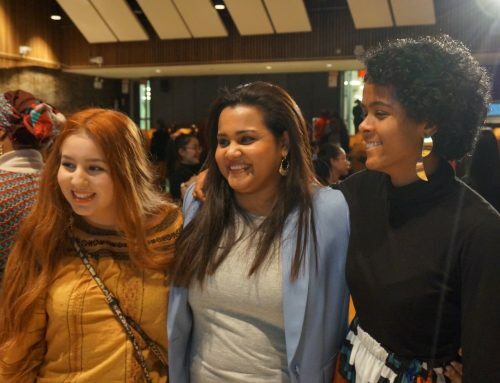 All over the world, youth are driving social change and innovation, claiming respect for their fundamental human rights and freedoms, and seeking new opportunities to learn and work together for a better future. UNESCO prioritizes its work with and for youth across all its programmes.